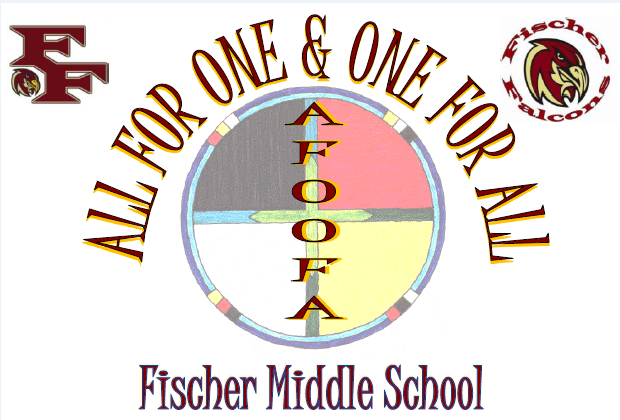 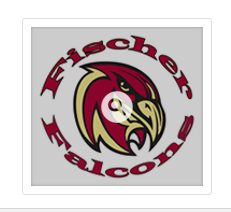 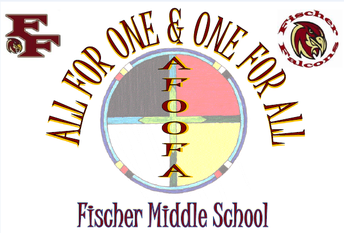 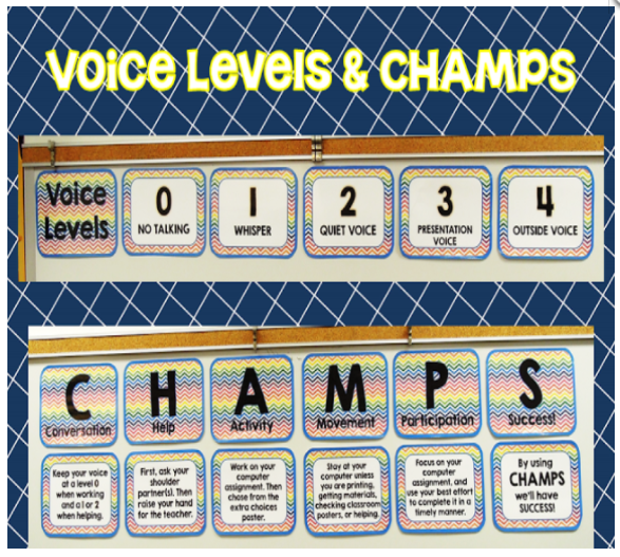 Fischer Middle School has adopted the CHAMPS model of behavior management. We want our students to be orderly, responsive, engaged, and motivated. 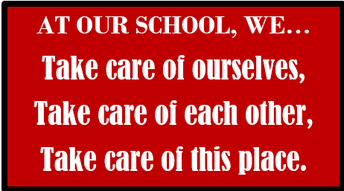 According to the most current research on teacher effectiveness, putting a successful behavior management system in place is a sure way of achieving these goals.